Powder Point have a wide range of high quality powder coatings for sale including Epoxy Powder Coatings, Polyester Powder Coatings and Epoxy Polyester Hybrids in a wide range of BS and RAL colours. You can get a wide range of powder coating powder colours in a wide range of finishes at a great low price. As a division of the Symphony Coatings Group we have a network of branches and representatives across the UK, enabling us to offer expert advice and technical support on powder coating powder and supplies. We offer FREE Delivery on all orders over £100 on our massive range of powder coating colours and finishes. 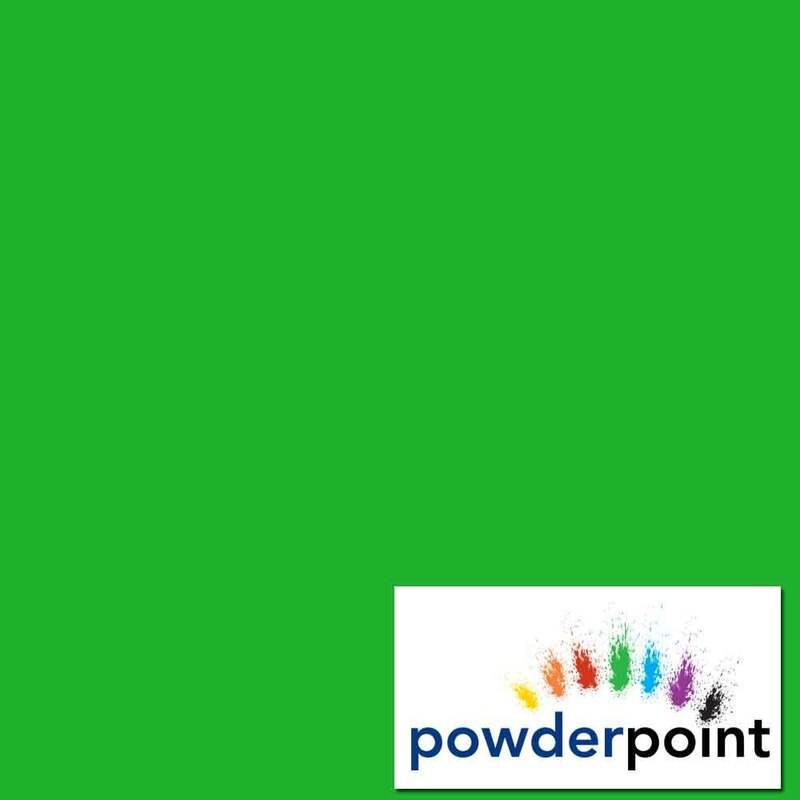 Powder Point provide a wide range of high quality powder coating supplies to customers across the UK. We sell a wide range of BS and RAL powder coatings across all gloss levels. We have technical experts trained in powder and metal coatings who are available to provide advice and support. We have sites strategically placed across the country so that we can provide a local service tailored to your needs. All of the powder coatings we supply are put through a rigorous quality control process to ensure the consistancy and particle size distribution. We only supply high performance powder coating supplies from leading powder coating paint manufacturers. Symphony Coatings supply everything a sprayer or powder coater needs from coatings and laquers through sundries to full spray booths. 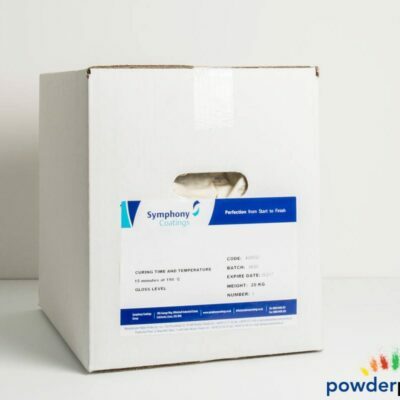 Powder Point can supply through Symphony Coatings national distribution network, giving you a local, personal service. Symphony Coatings partner with the world’s leading manufacturers to bring you the latest coating technology and highest quality finishes. Contact us to arrange a visit from a Technical Expert in powder coatings.